Location is good and rates are at market price. Great customer service & clean facility! The area could be nicer which is the only things that i was skeptical of but it is a nice facility with great prices and customer service! 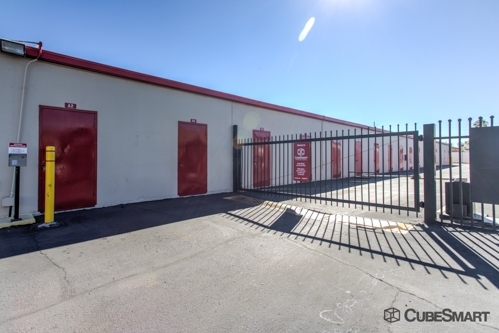 From the website to putting our lock on our storage unit, we had a very good experience. Everything was easy and quick! Our reservation was in the system so we were good to good when we walked in the door. We were signed up and had our trailer unloaded and our unit locked all in less than an hour! Excellent facility and customer service! 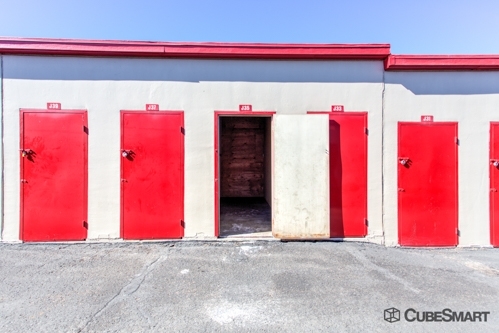 I asked for a 10x10 unit and was rented a 10x10 unit but when I got there, it was two 5x10 units. It wasn't a problem. My stuff fit fine. It would just have been nice to have been told that. Other wise everything was great. Staff was friendly and the Place was clean. The one thing Is the latch shouldn't be painted. 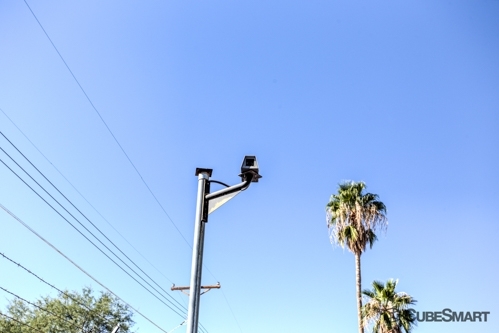 It makes it difficult to secure the unit with a lock, especially in the hot weather when the metal expands. 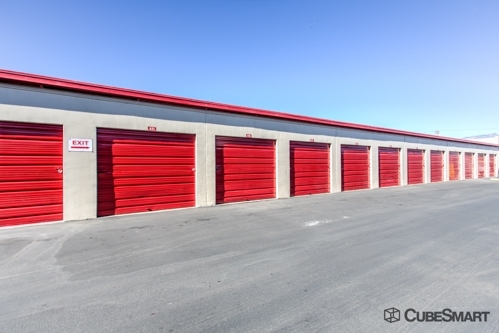 This storage business has some of the best prices in the area. 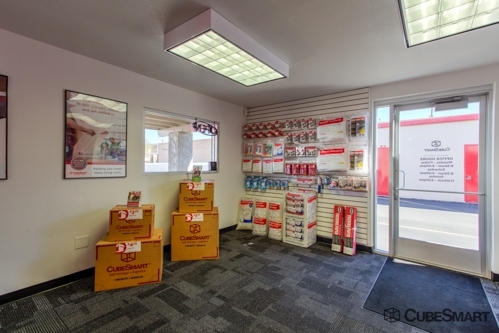 It has easy access and the staff was very helpful and really nice to do business with. Convenient location would like the facility to be 24 hour to work more with my schedule. 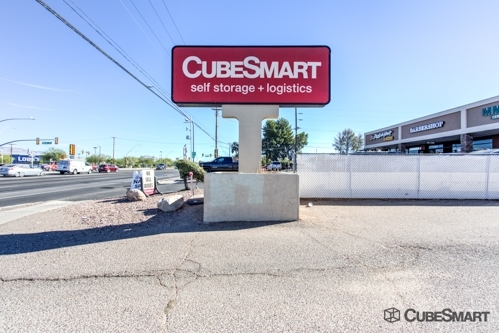 After reviewing many different prices and locations of storage companies, CubeSmart was the closest and offered a great deal. The manager quickly confirmed my online request and was very informative. When I arrived at the site, the staff was professional and courteous. 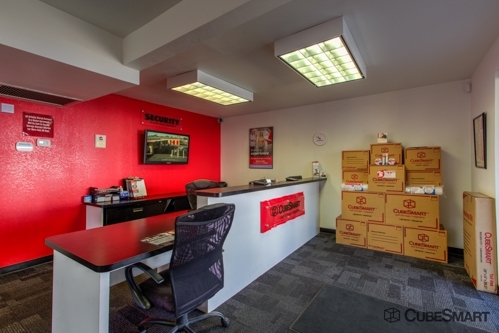 The friendliness of the people and the clean and spacious facility made my storage experience quite pleasant. I would highly recommend this location.